Ready for your business to Glow-Up! It's time to ditch the DIY website and Glow-Up to a power brand. Review the 3 most important elements of your website. Art Director and Online Brand Strategist. Virgen has over 8 years as a website designer and online brand curator. 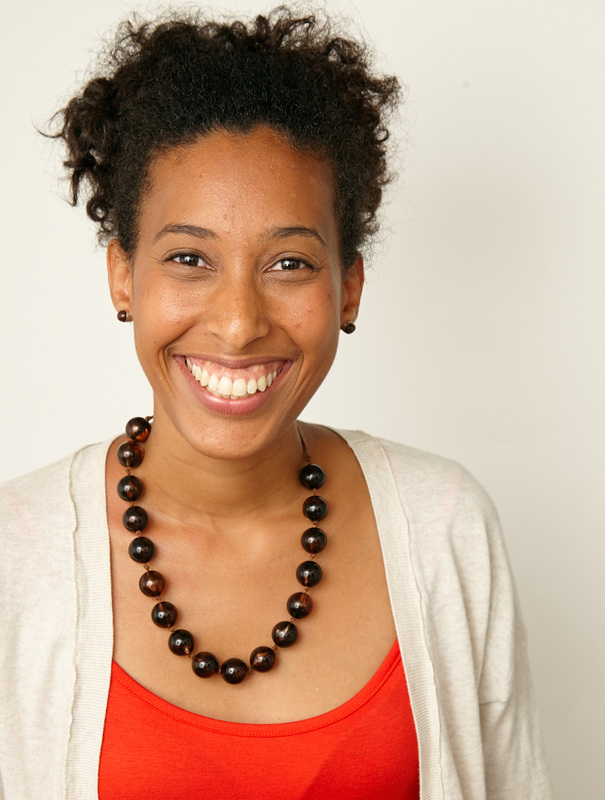 By leveraging her experience and strengths in visual design and user experiences she’s become a trusted visual guidance counselor for web-preneurs and small businesses looking to elevate and relaunch their passion projects as power-brands. Creatives, artists, alternative health and wellness experts have trusted her to upgrade their presence and expand their reach online. She’s especially passionate about working with solo-business owners that want to leverage their businesses as a tool for helping others thrive. Hopestart International – Nonprofit Organization to support fundraising and awareness efforts for children and displaced families in Jeremie Haiti. Have a question or want to schedule a time to chat in real life? Leave a message and I’ll be in touch as soon as possible. Want expert guidance and brand strategy for your upcoming re-design? 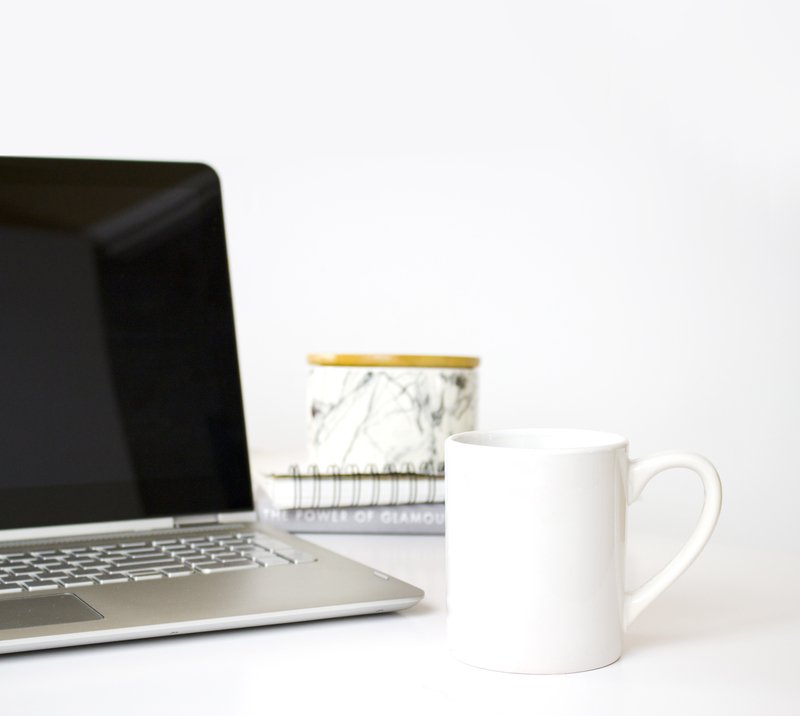 Get a Tip-Sheet, a pdf with notes on your site’s main pages and tips on how to re-strategize your potential into more profit. 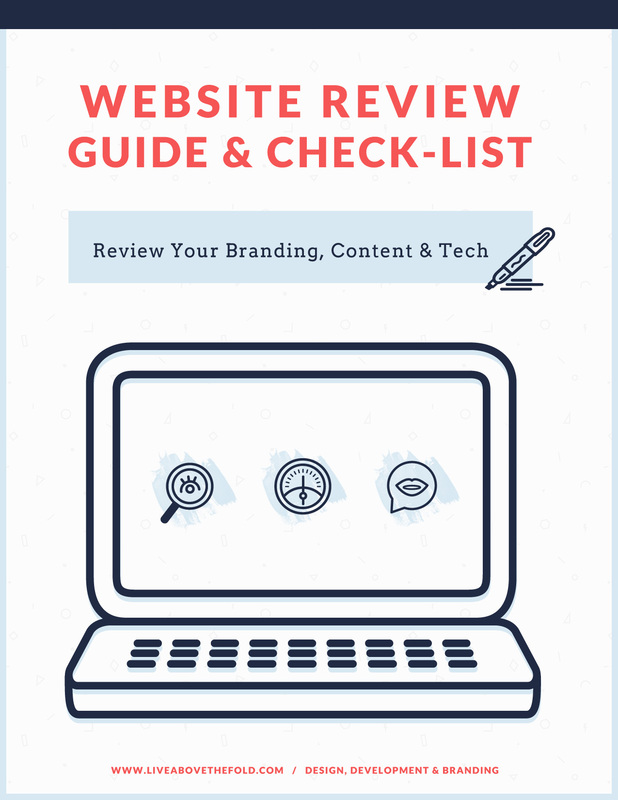 Receive a free Website Review Guide & Bonus Worksheets. Also, get access to our Web Review Mastermind.